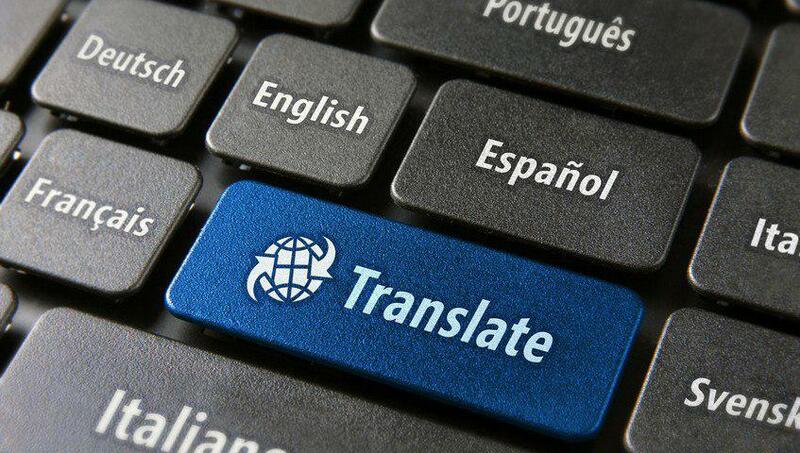 Popular search engines use machine translation to translate one language to another in seconds. But the problem with machine translation is it merely substitutes the words without really understanding the meaning behind them. While this is impressive, it can also be a reason for concern for many companies trying to enter the global market. The problem with machine translation is it merely substitutes the words without really understanding the meaning behind them. Often, this is not enough because the translation is much more than just replacing words. Your content still has to make sense to connect with your readers. Fortunately, not all machine translations are outright incorrect. Some may turn out to be accurate, but you cannot leave your business on a chance like that. Although a few editing may rectify machine translated language, it is not the solution your business deserves. Anthony Teixeira, one of the leading French translators, said that to achieve high-quality content, the translation needs to have proper phrasing and the text needs to have context. The database of terminology of the translated language needs to be created by a professional human translator. It should not be left in the hands of technology because honestly, the results are often hilarious. Follow machine translation religiously – as mentioned, machine translation will always have the risk of wrong grammar, and the resulting sentence may not make sense at all if the machine translator only translates words without focusing on the grammar and context of the text. Follow machine translation after light editing – another option that you may opt for is machine translation after a light editing by a human translator. The objective is to somehow make the text understandable. Although the text will be grammatically correct, the choice of words may still be doubtful. iii. Follow machine translation after heavy editing – this is closer to the perfection level, but is not quite up to the mark. A human translator will edit the machine translated text to provide a high-quality translation. But since the translator does not have the freedom to modify the content according to what the meaning should actually be as per the native language of your target audience, the output may not be satisfactory. This is the fourth option that you can choose where there is no involvement of machine translation. If you value your brand and want your target audience to respond positively, you should hire a professional human translator. The process is rigorous, but the benefits are fruitful. This investment is particularly important for marketing collaterals, online websites, technical translations, and UIs where your brand name may be at risk if there is a grammatical inaccuracy. Just like you find it odd when you see a typo in a website, your target audience with a different native language will find it odd when they can’t understand the translation. So, to avoid that confusion and embarrassment, hiring a human translator proves to be the only way to go. Through this, you can ensure that your content conveys the right message, thus boosting your chances of attracting more quality leads.